You Can Quit Smoking. We Can Help! 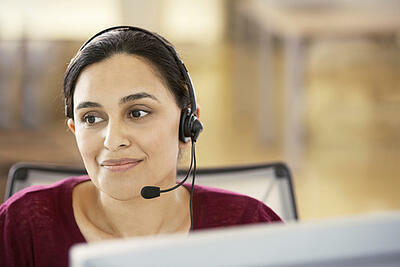 Complete the form or call us toll-free at 800-662-8887 M-F, 7 am to 9 pm, or Saturday, 9 am to 5 pm. After completing the form, a Helpline counselor will call you within 48 hours to help you get started.